From a Born & Raised Austinite's perspective. 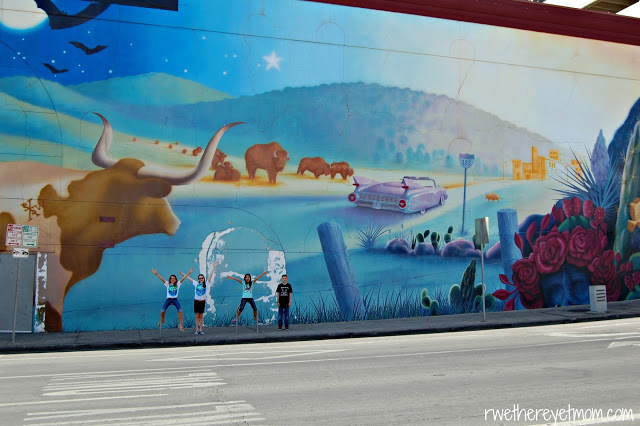 Austin is known for it’s multiple graffiti sights and murals located all around the downtown area. You may have already seen the popular artwork featured in magazines, merchandise, or other social media before, but here you may find some that you haven’t seen before. The above picture is the “Hi, How Are You.” frog mural (located on the corner of Guadalupe & 21st St) that instantly became Austin’s most recognized graffiti piece. It is found on many t-shirts and household items (ex: coasters, posters, plates, etc.) sold across town at either festivals, shops, or other outdoor vendors. Here are some awesome graffiti sights you want to check out and take photos of. Let me know which one is your favorite on the comments section below! 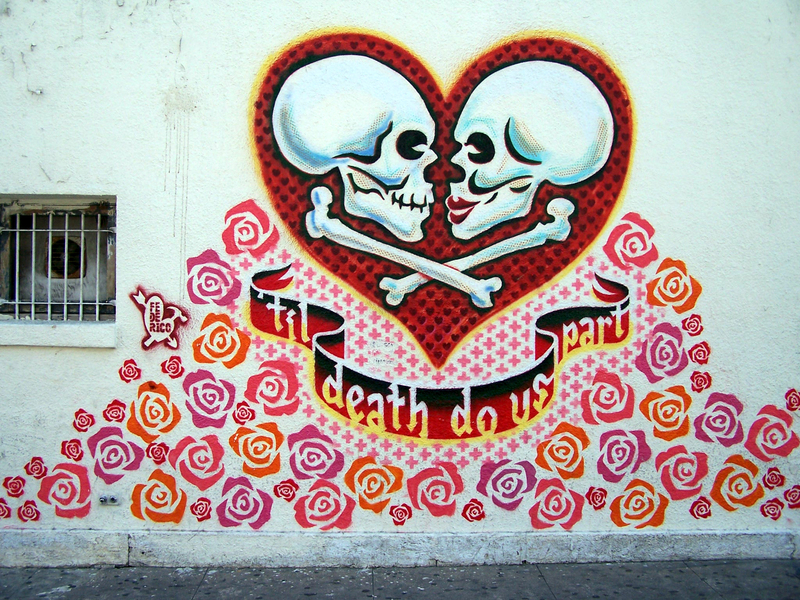 ‘Til Death Do Us Part’ is a recreation of the original artwork found in East Austin. This was created by a graffiti-stencilist located on the wall of the Mexic-Arte Museum downtown. 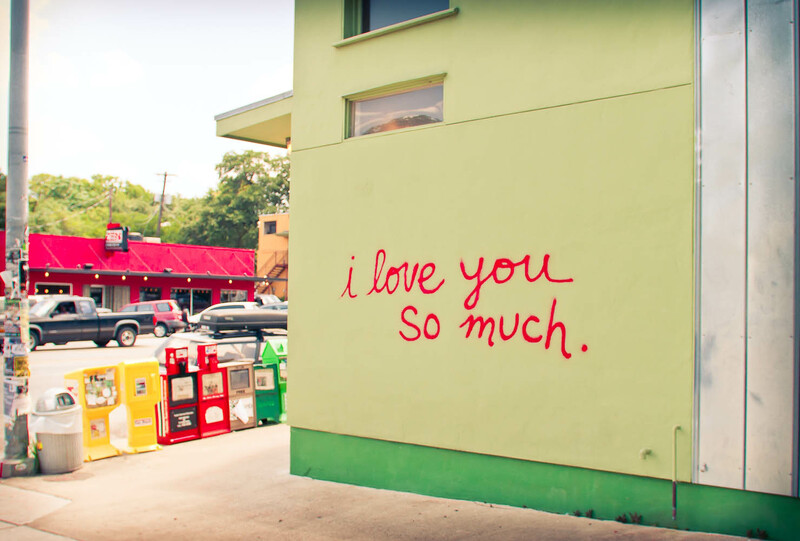 ‘I Love You So Much’ is found on South Congress on the wall of Jo’s Cafe. 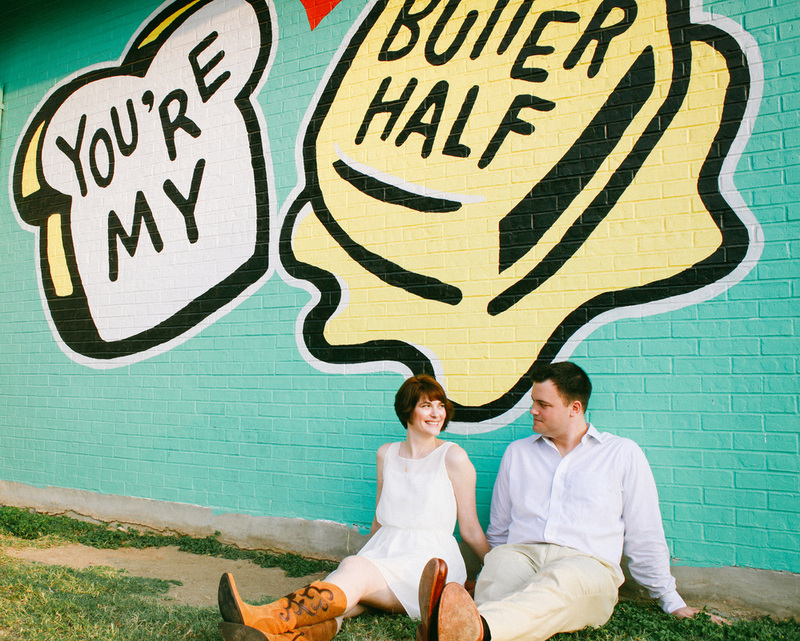 This mural is a place for many engagement and boyfriend/girlfriend photos. 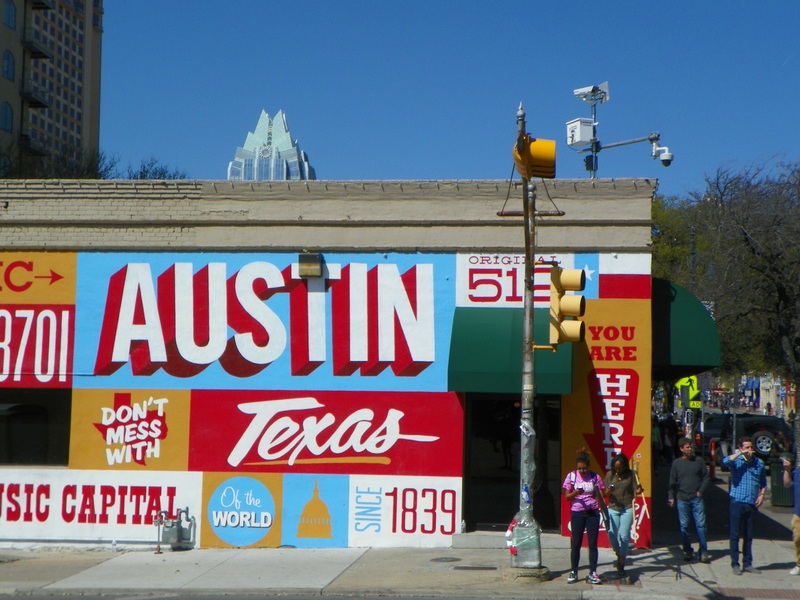 This is Austin’s most renown artworks, found on almost every Austin, Texas postcard. It is located on Annie Street & South 1st Street. ‘Texas Cattle’ is located on San Jacinto Street between 6th and 7th Street. Entrance to the infamous ‘Dirty Sixth’, it is located on the corner of 6th Street and the I-35 frontage road. 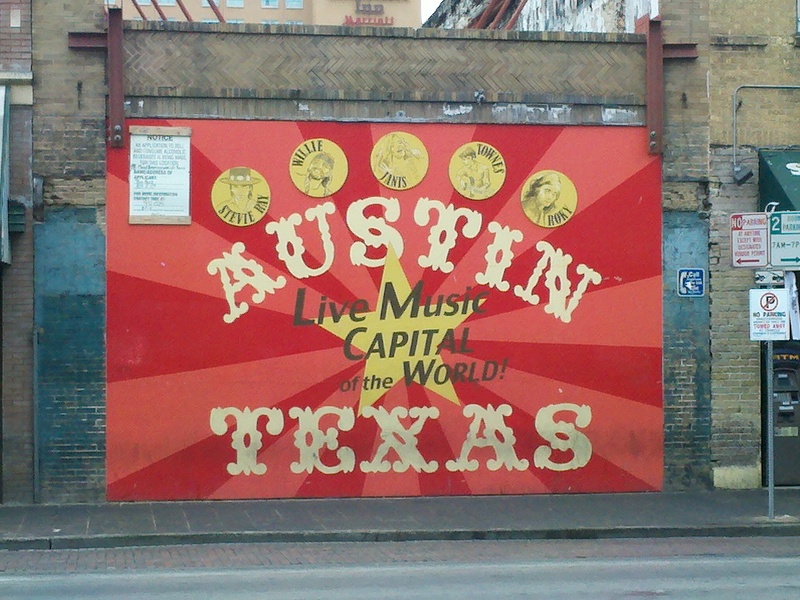 Austin is very proud to be known as the ‘Live Music Capital of the World’. Take a picture here on 6th Street near San Jacinto! Found on 2000 E. MLK Jr. Blvd. Used for many engagement and wedding photos as well. 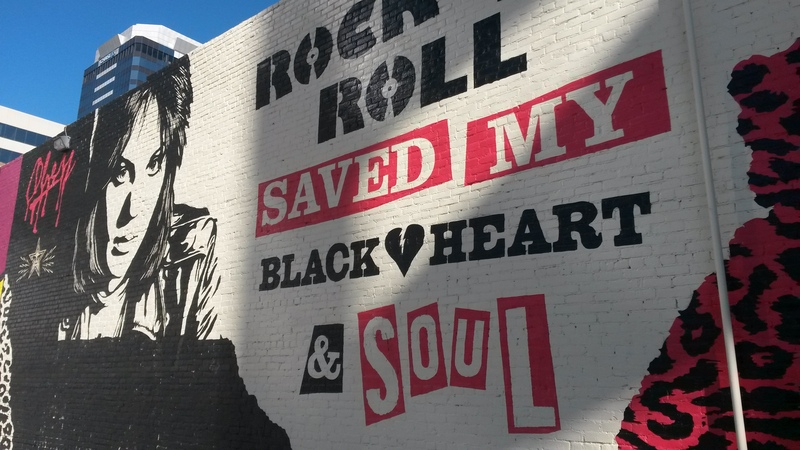 A recent mural was just added to Austin within the past year during SXSW on W. 4th Street of Joan Jett. 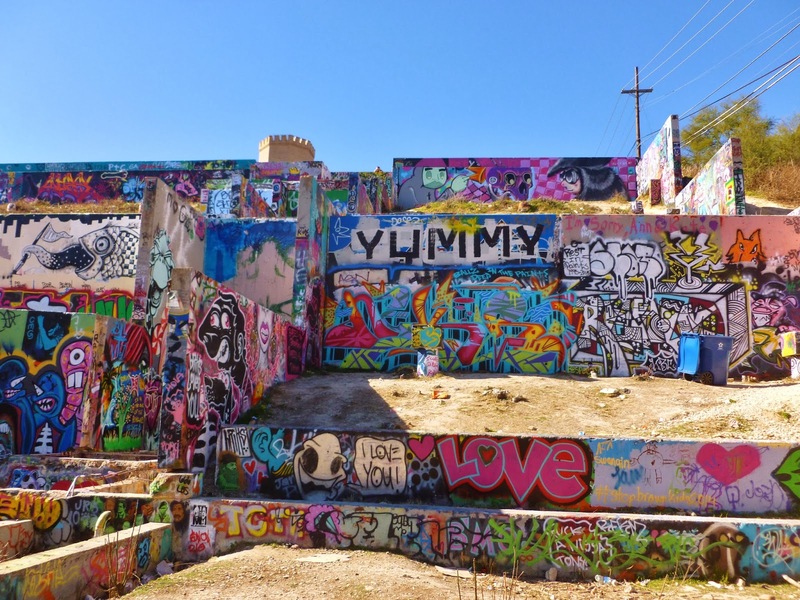 Austin, Texas also has a huge graffiti park named ‘Castle Hill’ where over thousands of graffiti artwork was created over the time by many local Austinites. This is a MUST SEE sight in Austin, and I promise you that you will want to take hundreds of pictures there. Here’s a link to another blog for more in-depth information on Castle Hill: Austin in Color. I just took one today with the I love you this much mural. It’s cool!! If you are in the Austin, Texas area and are looking for fun things to do in the city, then you came to the right place! 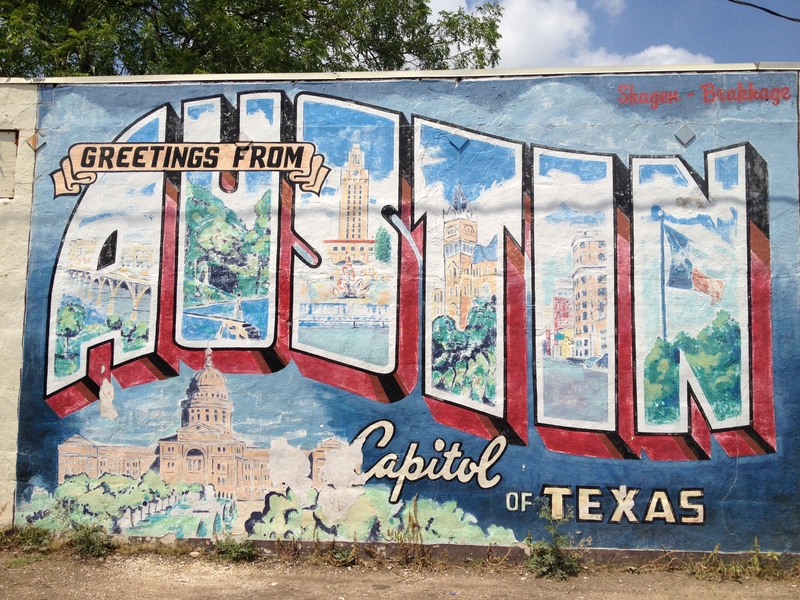 Follow along on my blog for places, eateries, and memorable sites to see and visit from a girl who grew up and experienced everything there is to do in Austin.